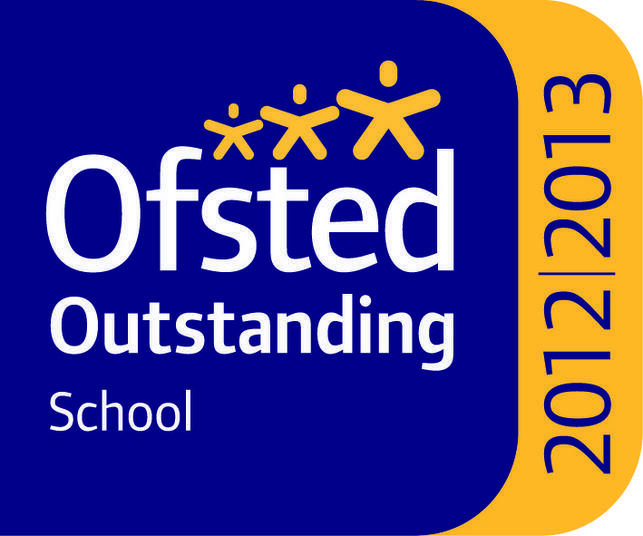 The following comments are extracts from our latest OFSTED inspection report which graded us as 'Outstanding' in June 2013. This is the second time in a row we have achieved this. "This is an outstanding school. All groups of pupils make excellent progress in Reading, Writing and Mathematics. They acquire very good personal skills." "Teaching is outstanding. Staff have very high expectations for pupils' progress." "Behaviour and safety are excellent. Pupils say they feel entirely safe and get on extremely well together in this large school." "The school promotes pupils' all-round development very well. Pupils' achievements are celebrated and their skills and talents are encouraged to flourish." "Leadership and management are outstanding. All leaders are fully committed to ensuring pupils do their very best. Systems for checking the school's work are robust and highly effective in improving pupils' achievement."